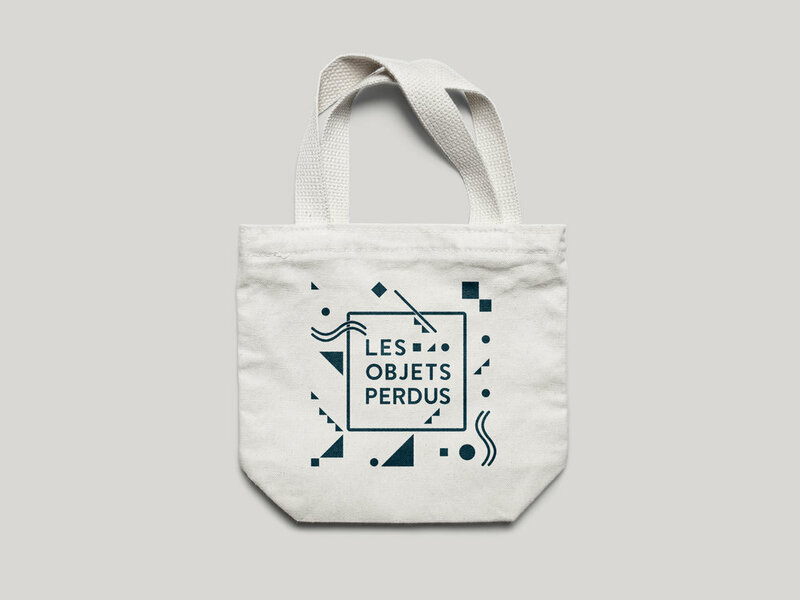 Les Objets Perdus is an exclusive shop specializing in household supplies. 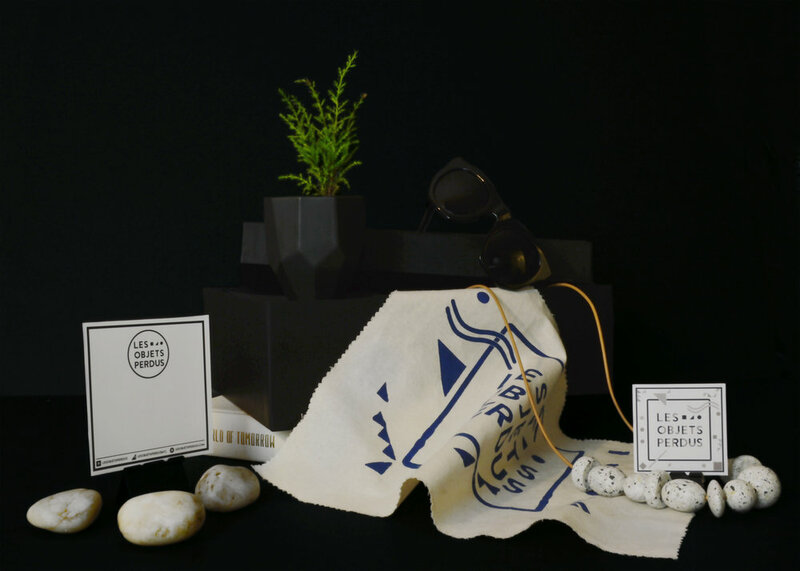 Its team explores and finds beautiful and timeless goods for the home in unlikely places. 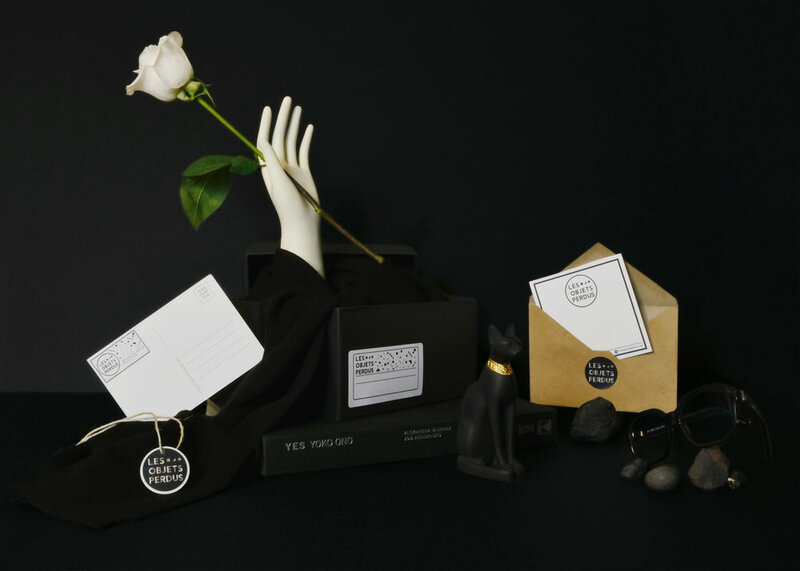 The identity concept takes inspiration from the name "The Lost Objects." The challenge here was to create an identity that fits multiple platforms. 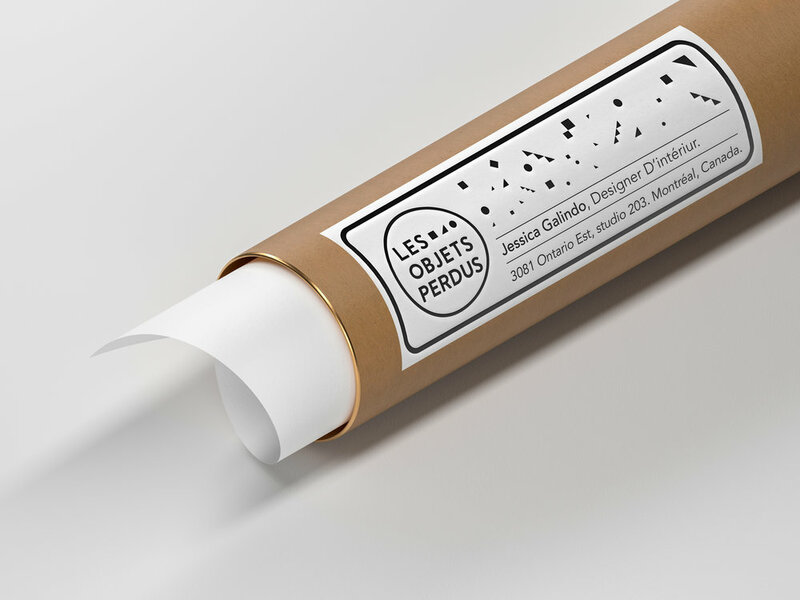 The idea behind the design was to use geometric shapes that recreate isolated objects. The result is a strong emblem accompanied by an organic geometric pattern design, invigorated by a bold color dynamic and rich materials.